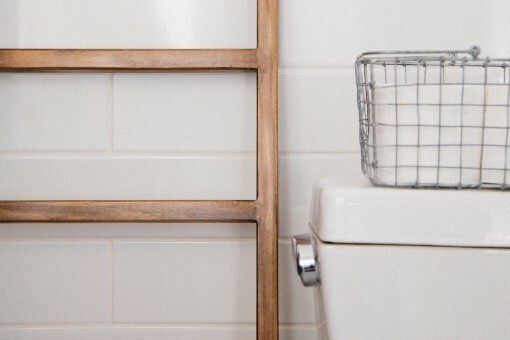 A bathroom update can improve the style and value of your home. 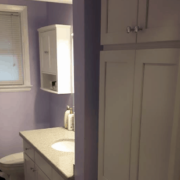 Take a look at some of our bathroom remodels for ideas or ask us about pricing on bathroom vanities, cabinets and storage, laundry room remodels, and flooring. 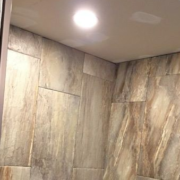 Sensibuild does it all from new shower builds to walk-in tubs and elderly amenities or feature updates. Let’s get started! 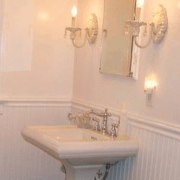 Bathroom vanities add style and storage to one of the most used rooms in your house. And we’ve been doing these for years. 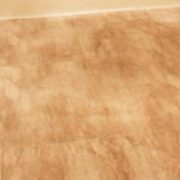 Your bathroom flooring decision can be harder than other rooms. You have to take durability, design and waterproofing seriously. Everyone wants a bathroom that can hold all your towels and toiletries but doesn’t sacrifice floor space. Don’t worry, we’ll get it done!